How to Use Promo code/discount coupon/e-voucher? Put/Select all the items you wish to order in the shopping basket/cart. 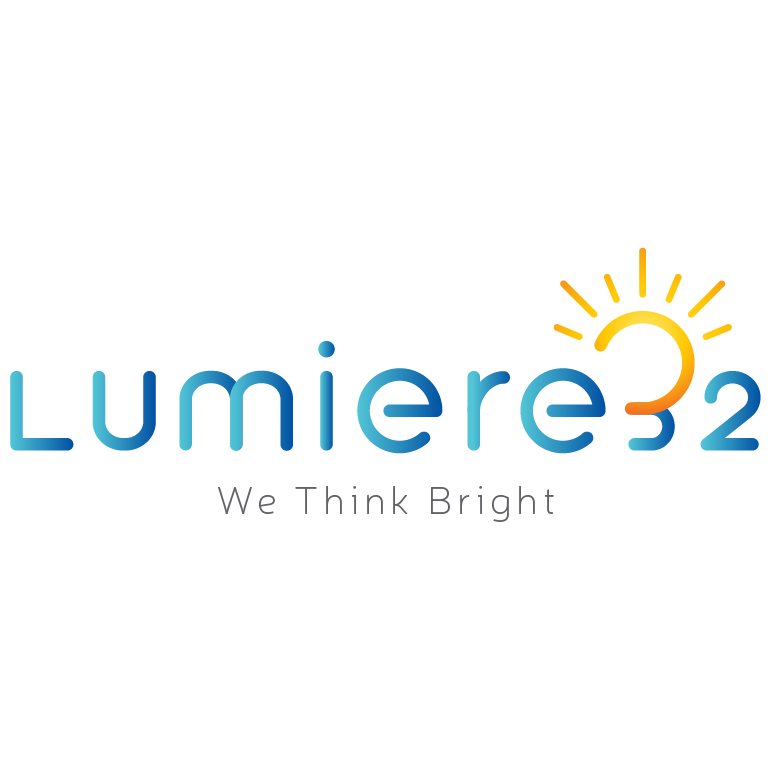 When you are finished shopping at Lumiere32, continue to the final step of checkout (PAYMENT). Type in your Lumiere32 code "XXXXX" (for e.g. "BRIGHT15") in the box and click the “Apply Coupon” button.